We will attend CHINA (KENYA) INDUSTRIAL CAPACITY COOPERATION EXPOSITION on Nov.14-17th, any interest, please contact us or leave message on my website. 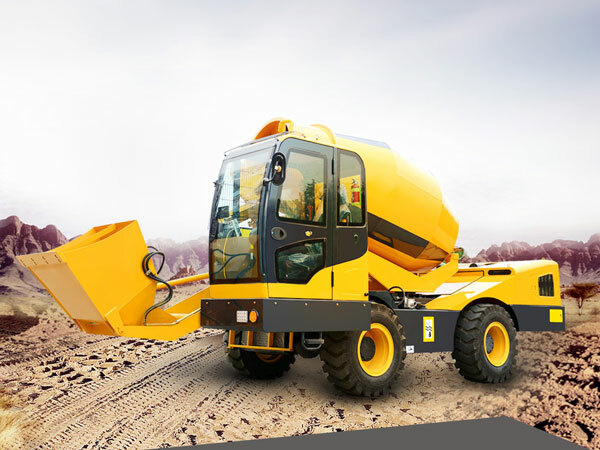 We are construction machine manufacturer in Henan, China, and we mainly sell self loading concrete mixer truck: 1.2 cub, 2.5 cub, 3.5 cub and 4cub; concrete mixer vehicle: 3cub, 4cub, 5cub, 6cub, 8cub, 9cub, 10cub, 12cub, 14cub; concrete mixer tank: 3 cub to 14 cub, and we can also customize 16 cub for your demand. In addition configuration, we can pain all kinds of colors according to your hobby. 1. Self Mixing Concrete Truck Was Ready To Kenya. 2. Congratulations SFM1200 Self Loading Concrete Mixer Truck Was Going To Russia. 3. 3.5 Cub Self Loading Concrete Mixer Truck Pakistan Test Run. 4. Self Loading Concrete Mixer Truck Russia. 5. 3.5 Cub Self Loading Concrete Truck Mixer Was Sent To Botswana Successfully. 6. 1.2cub Self Loading Concrete Mixer For Sale Was Sent To Algeria. 7. 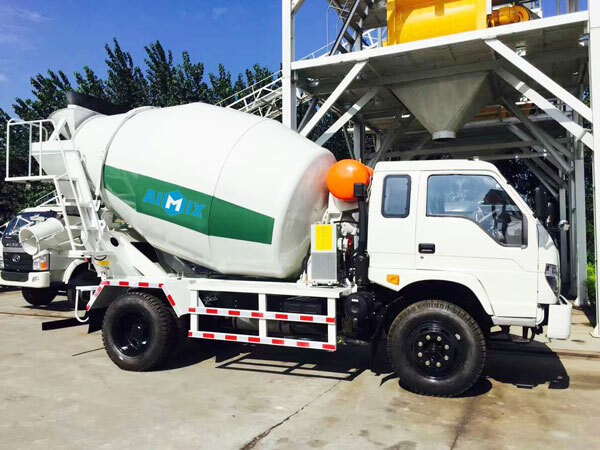 Self Loading Concrete Mixer Truck For Sale Was Ready To Tanzania From Aimix Group. 8. Self Loading Concrete Mixer Truck Was Ready To Uganda. 9. 6 Cub Concrete Transit Mixer Was Finished Text Run And Ready To New Guinea. 10. 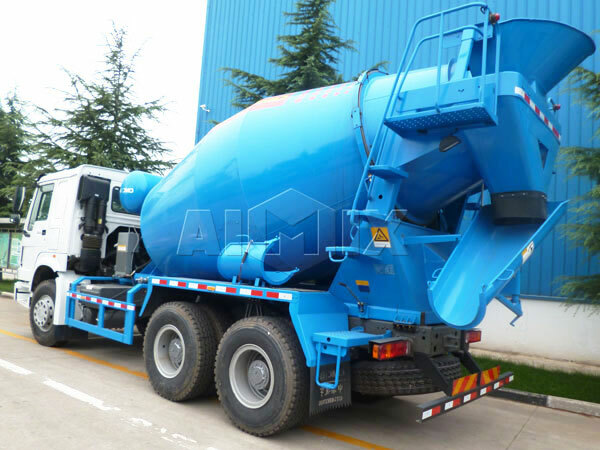 Concrete Mixer Truck For Sale Was Exported To Philippine. 11. 6m³ Concrete Mixer Truck With Dongfeng Chassis Was Ready To Algeria. 12. 8 Cub Concrete Drums For Truck Shipped To New Zealand Has Been Assembled. 13. Concrete Agitator Truck Was Fixed At The Port. 14. Mixer Drum For Sale Was Ready To New Zealand. 15. Two Concrete Mixer Drums Was Sent To Mexico.